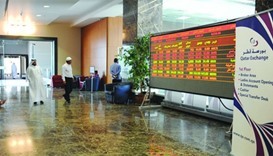 Strong profit booking, especially in the banking counter, on Tuesday dragged the Qatar Stock Exchange below 10,400 levels. 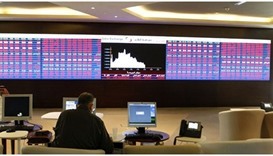 Snapping two days of bullish run, the Qatar Stock Exchange on Wednesday witnessed profit booking pressures that dragged its key index below 8,900 levels. 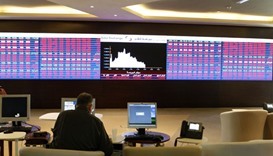 Qatar Stock Exchange on Wednesday fell for the third consecutive day and settle below 8,400 levels, mainly on domestic institutions’ profit booking. 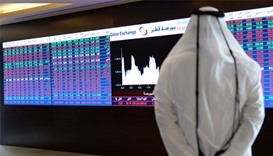 The Qatar Stock Exchange lost a sizeable 366 points in its key barometer and QR20bn in capitalisation as dividend woes had cast its spell this week. 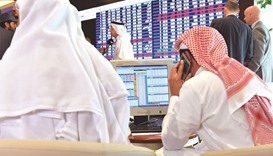 Foreign institutions’ strong profit booking pressure on Wednesday dragged Qatar Stock Exchange for the fifth straight session by a huge 277 points to settle below 8,700 levels. 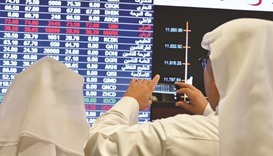 Robust buying interests of local retail investors notwithstanding, the Qatar Stock Exchange on Wednesday saw further profit booking to drag its index, which stood above 9,200 points. 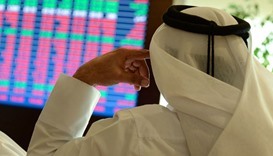 Defying institutional buying support, the Qatar Stock Exchange on Thursday closed in the negative for the third straight session.